Refurbishment of the M4 bridge at Chieveley requires a series of weekend closures of the westbound carriageway between the slip roads. Westbound traffic will be diverted off via the exit slip road at J13, and sent across the junction to return to the motorway by the entry slip road. During June and July there will be further closures of the J13 roundabout requiring traffic to be diverted along the A4 between J12 and J14. Significant delays are expected during these periods, and Highways England recommends that motorists heading for J13 allow plenty of extra time, or choose an alternative route. Come and meet local astronomers, and discuss anything to do with the sun, moon and stars. Newbury Astronomy Society is holding a telescope workshop at the village hall at 7.30pm on Friday 26th April. You can bring a telescope, binoculars, or use one of the society’s. If it’s very cloudy, advice on how to buy and use a telescope will be given inside the hall. All are welcome: £2 on door, to cover costs. Let Val Russell know if you’d like to attend, so that the organisers can ensure that there will be enough telescopes. 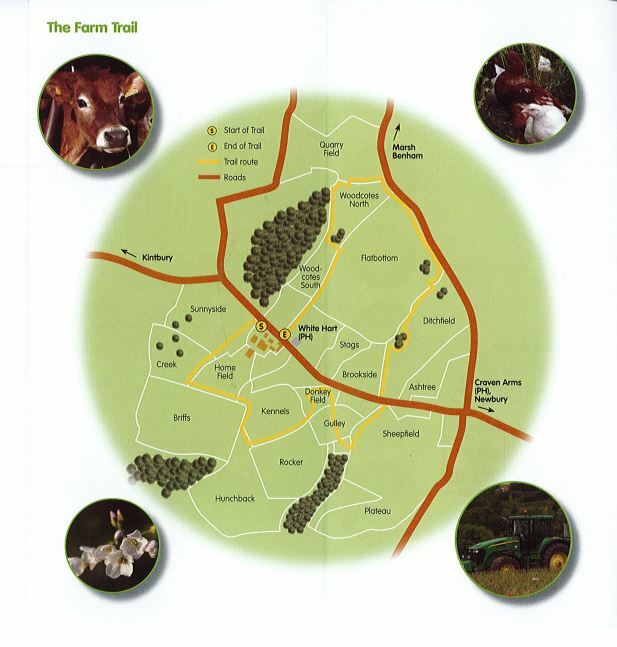 Due to lambing the Elm Farm trail will be closed on the south side (the Elm Farm building side) of the road from 15th April to 30th June for lambing (see map where trail is marked in yellow). Everyone is welcome to continue walking the trail on the north side of the road, but please bear with us until we can re-open the whole trail again. Signs will be displayed explaining about the closure. It is important that the lambing ewes have a calm and stress-free environment in which to lamb so we would be very grateful for your help in ensuring a successful lambing season. The new Saviour White Hart is up and running, and has got its first Trip Advisor report -- a highly favourable one. There's also a competition currently running in conjunction with PennyPost. The lucky winner will get dinner, bed and breakfast for two at the inn. The closing date is 31st May. The four-barrel microbrewery under head brewer John Trueman, will be offering three craft ales, with more brews to come (seasonal offers and specials, lighter in summer and thicker, sweeter in winter). Those who join the White Hart's beer club, Saviour Pennies at £20pa subscription, will be entitled to a 50 per cent discount on the microbrewery ales. Download the app from the website. Beer club events will be held regularly. There's a loyalty scheme for foodies, the Hart Club (free to enter), under which diners can collect and spend points. The menu features pub classics and tapas to eat in or take away. And remember: the White Hart is now cashless: all purchases will be made by card or contactless. If this is a problem for you please ask the staff. WBC's website announces that, with just four nominations for Hamstead Marshall Parish Council, the following candidates will become parish councillors in an uncontested election on 2nd May 2019. HANDY, John Peter: 10 Salters, RG20 0HH. Official confirmation can be seen here. 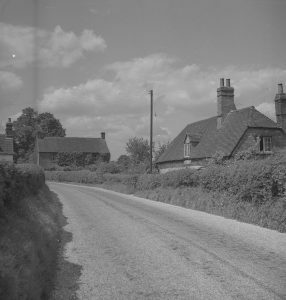 As described in the March issue of the Hamstead Hornet, Hamstead Marshall now falls within an expanded WBC ward, taking in Hungerford and Kintbury. This ward will be represented by three councillors, so electors will cast three votes on 2nd May. Contact Paula if you have any queries. We’re all headed there, but it’s not a subject welcomed in everyday conversation. The social taboo on discussing death grows ever stronger as life expectancy is extended, although our great-grandparents were probably much more comfortable with the subject than we are. Death Cafés aim to break through this silence by bringing together groups of people – not necessarily known to each other – for a directed discussion about death with no agenda or objectives other than to help each other towards feeling more comfortable about the subject. The conversation may range from emotional to practical issues, but it’s not a grief support or counselling session, and there’s no intention of leading people to any conclusion, product or course of action. 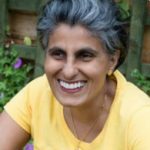 Local yoga teacher Neeta Madahar is running second Newbury Death Café at the village hall from 2 until 4pm on Sunday 28th April. Book here. Entry is free, all are welcome, and no one will be expected to say anything with which they are not entirely comfortable. Refreshments will be served. See https://deathcafe.com for information on the national organisation. Pilates, Tai Chi and Hatha Flow Yoga classes are being run in the village hall and at Elm Farm on Mondays and Thursdays. See the What's On calendar for dates and booking links. 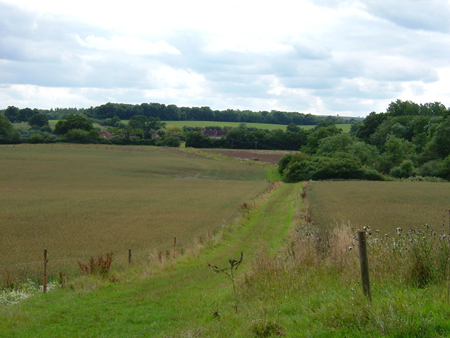 Footpaths are widely used and valued. 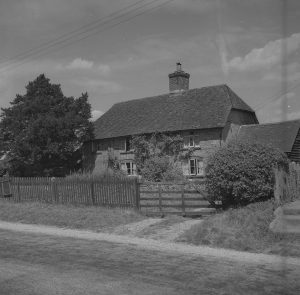 The White Hart Inn, the village hall and Elm Farm are considered important to the village. The Hamstead Hornet remains the popular way to keep informed about what is going on in Hamstead Marshall, as is the village website. There is a suggestion for a village magazine. Broadband access (Gigaclear) is now operating in the village. The team is now drawing up an action plan based on the points made. 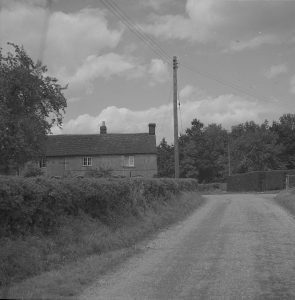 the cottage which used to stand where now is Elm View. Many villagers may be unaware that a mobile library visits the village every third Thursday , parking at the village hall from 10.20 to 11am (see the What's On page for specific dates). Usage is falling, and if it doesn't recover the service will surely be targeted for a cut. The mobile service also operates an At Home loans service for residents who are housebound. Volunteers will collect and deliver library books on request. To find out more about this service see the WBC library service page. See the What's On page for a calendar of village events. See the News & events page for more details of individual events. See St Mary's website for details of church services and events organised by the support group. See the Hamstead Hornet for a summary of village news in the last quarter: White Hart latest, planning applications, village property on the market etc.